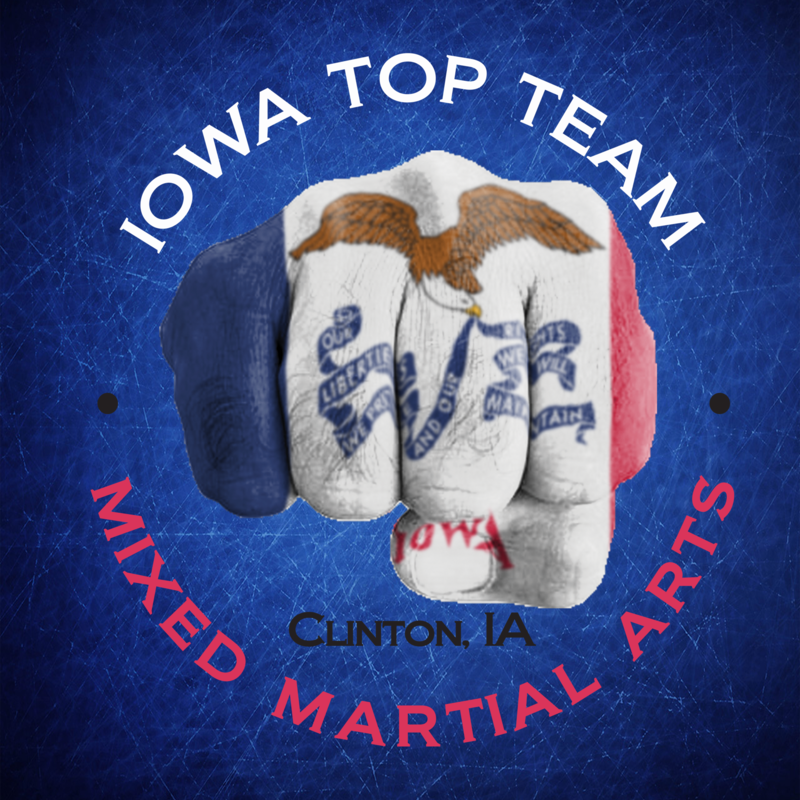 At Iowa Top Team, our goal is to provide classes to families of all different backgrounds. In today’s day and age, when kids don’t have anything productive to do, they can often find themselves in trouble. We want to be a positive outlet for these children. What we offer is a variety of classes in the afternoon and evenings, which are designed to teach kids new skills, develop their discipline levels, and start to learn how to show respect to themselves and others around them. While our goal is to help in shaping young children’s lives, it doesn’t stop there! We also offer classes for adults, examples including: early morning boot camps, extreme cardio kickboxing, jiu-jitsu, boxing, and MMA classes. There is a little bit of everything offered at ITT. So come check us out. You can even try your first set of classes for free! We offer Kids classes, Adult classes, Family memberships, Boot Camps, Kickboxing, Self-defense, MMA training, Personal training, Jiu-jitsu, Gym equipment & more!